Pavers Driveways VA has been designing, transforming, and building quality outdoor spaces for over 25 years. There are countless options when it comes to designing an outdoor living space for your home. Location, design, materials, maintenance, and budget are all factors that need to be accounted for when beginning to design your personalized outdoor space.Pavers Driveways VA works closely with the homeowner to ensure the best possible outdoor living space design is developed and all your needs are met. 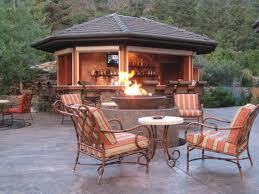 We will also provide outdoor landscaping ideas and designs to complement your outdoor living space. Below are some factors to keep in mind while planning your outdoor space. Design: There are countless options when it comes to designing your outdoor space. Pavers Driveways VA offers custom outdoor kitchens, custom sunrooms, outdoor grilling stations, outdoor fireplaces, outdoor fire pits, outdoor lighting, ponds, waterfalls, water fountains, decks, gazebos, pergolas, patios, pools, and pool decks. 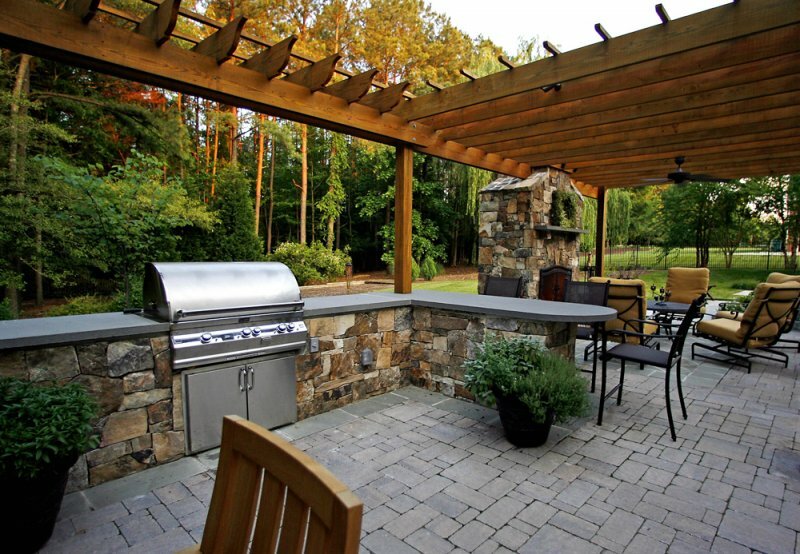 We offer a variety of outdoor patios to complement your custom outdoor kitchen. Choose from quality flagstone patios, brick patios, natural stone patios, pavers patios and concrete patios. Patios Driveways VA also offers patio enclosures, walkways, decks, pool decks, retianing wallsm garden walls, inground pools, and outdoor kitchens.